Early Assyria was an Akkadian kingdom, particularly under the reign of Sargon, who united the Akkadian and Sumerian people of ancient Mesopotamia. 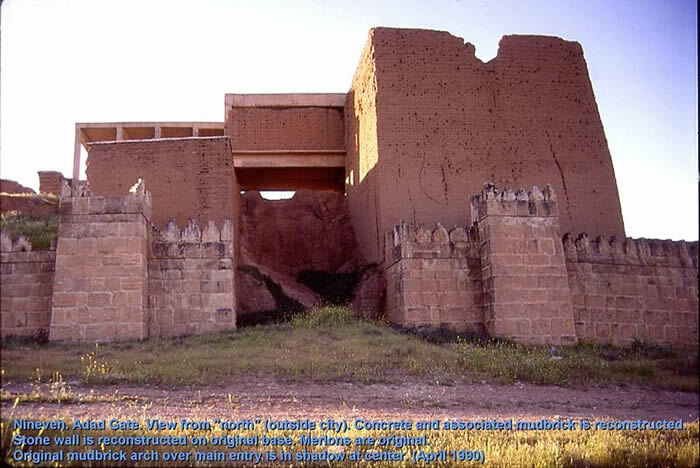 Assyrian rulers battled Hattians, Hurrians and forces from city-states such as Isin (See Picture), Larsa and Ur. Circa 1900 BC, king Ilushuma (32nd king of Assyria) successfully raided various southern states. Shamshi-Adad I (late 18th century BC), briefly established the Kingdom of Upper Mesopotamia that included much of modern upper Iraq, Syria and Turkey. His early conquests were the cities of Shekhna and Ekallatum, which allowed him to control Assur. Shamshi-Adad I later seized Mari. Soon after his death, king Hammurabi conquered Assyria. During the 15th century BC, Mittani dominated Assyria. Between 1365 and 1074 BC, Assyria continued to urbanize and develop into an empire under the rule of Ashur-uballit I, Tukulti-Ninurta I, and Tiglath-Pileser I. Successes included driving out Hittite forces and conquering areas near Lake Van and Malatya in modern Armenia. Assyria remained stable during the Dark Age of 1200-900 BC, when Sea Peoples and other migrating tribes overran old kingdoms and empires. Key to Assyrian ascendancy was its powerful military prowess. 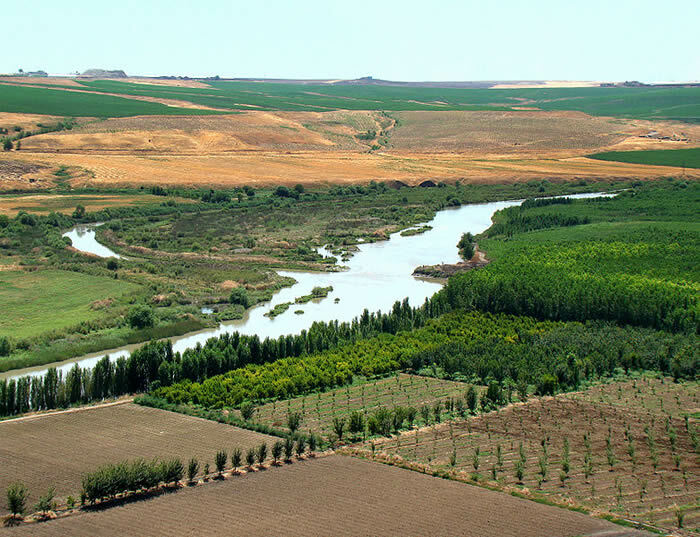 In 911 BC, Adad-Nirari II conquered large areas of Babylonia and secured eastern Syria around the Khabur River. During the reign of king Ashurnasirpal II, Assyria forces seized Nairi in the Armenian highlands, Aram-Naharaim and campaigned against people in the Zagros Mountains. Conquests included Hattousa (aka Karkemish). He also collected tribute from Phoenicia and Phrygians. He moved Assyria's capital to Kalhu (aka Nimrud). Ashurnasirpal I briefly ruled (865-860 BC) and engaged in the popular royal sport of Lion Hunting, which was depicted in palace stonework. Shalmaneser III completed the conquest of Babylonia and battled with Urartu. His armies also defeated a coalition of Aramean kingdoms at Qarqar in 853 BC. 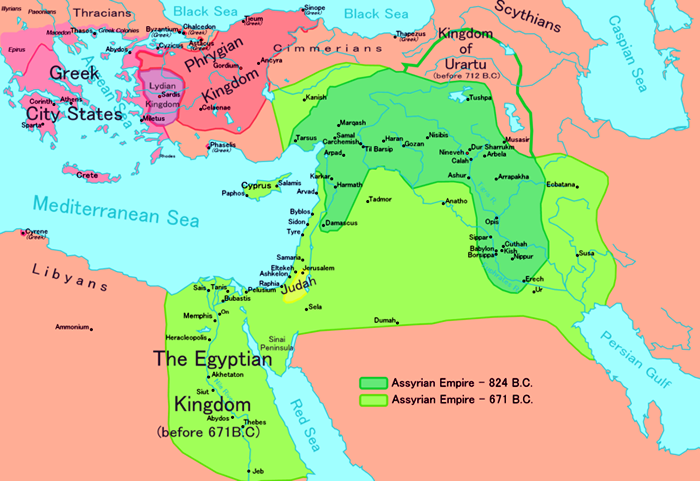 A civil war nearly destroyed the Assyrian empire that ended in 824 BC. King Adad-Nirari III expanded the empire by subjugating Arameans, Chaldeans, Edom, Hittites, Israel, Medes, Persians, Philistines and Phoenicia. In 746 BC, general Pulu seized power during another harsh civil war. He took the name of Tiglath-Pileser III and brought order to Assyria. He reclaimed Babylonia (729 BC), seized Arpad and razed Hamath. Circa 730 BC, the king captured Astartu in modern Jordan. In 738 BC, Assyrian forces invaded Israel and besieged Samaria in 725 BC. In 722 BC, Sargon II became king and ended the Siege of Samaria. He took 27,000 Israelites into captivity, who later were called the Ten Lost Tribes. In 717 BC, the king successfully campaigned against numerous states and conquered Urartu and retook Babylonia. The capital briefly was moved to a new city, Dur-Sharrukin. He died in battle against the Cimmerians (705 BC). Argon's son, Sennacherib, succeeded to the throne and moved the capital back to Nineveh. He put down a revolt in Cilicia. In 701 BC, the king attacked rebels in Judah who allied with Egypt. His forces reportedly suffered defeat from The Lord and withdrew from a siege of Jerusalem. He later campaigned against Elam and Babylonia. In 681 BC, one of his sons murdered Sennacherib. King Esarhaddon invaded Egypt and ended the Kushite Empire in 760 BC. The important city of Memphis fell in 667 BC. The king also crushed Urartu and expanded into Dilmun and modern Saudi Arabia. His son, Ashurbanipal, built a large library and promoted both art and culture. Upon the death of Ashurbanipal in 627 BC, civil war caused Assyria to disintegrate. A joint force of Assyrian and Egyptian troops lost the Battle of Harran in 608 BC to a Babyonian-Median army. In 612 BC, a coalition composed of troops from Babylonia, Chaldea, Cimmerians, Medes and Scythians conquered Assyria and sacked Nineveh. As a result, Babylon became the center of a Neo-Babylonian Empire (following over a 1,000-year hiatus).